The Panaseal facemask is a proven and reliable facemask in the traditional style. Available in two sizes, the facemask is robust and simple to maintain. 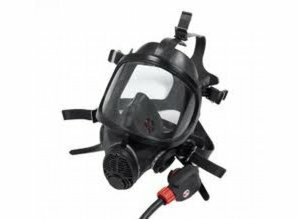 Available in neoprene or silicone materials with a range of different head harnesses and ports, there is a variant to suit all applications. 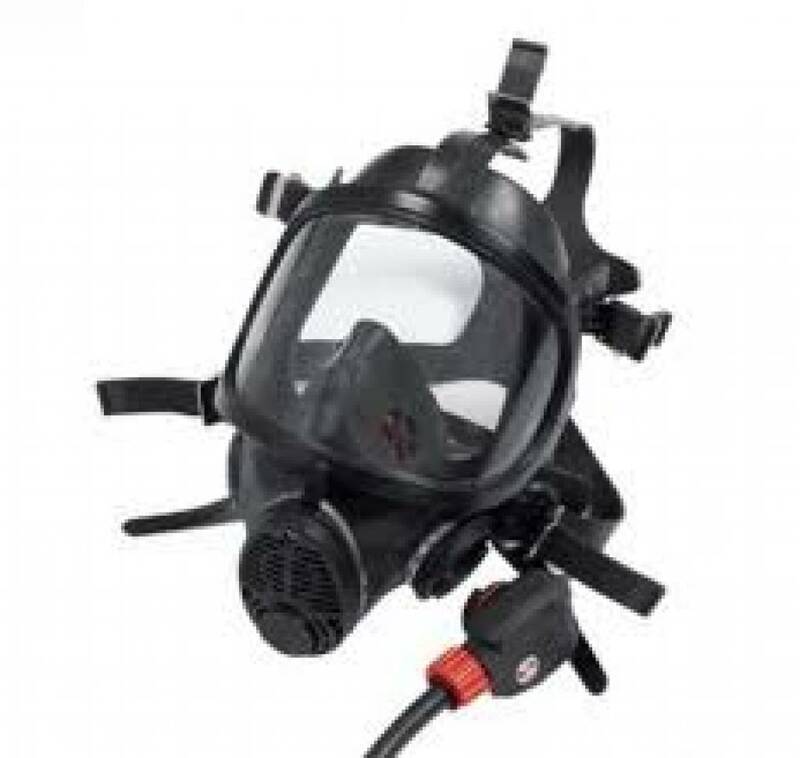 The facemask can be used with any of Scott’s breathing apparatus sets. Available with rubber or net head harnesses. Available in black Neoprene or blue silicone material. Optional port enables the use of Scott’s communications range.